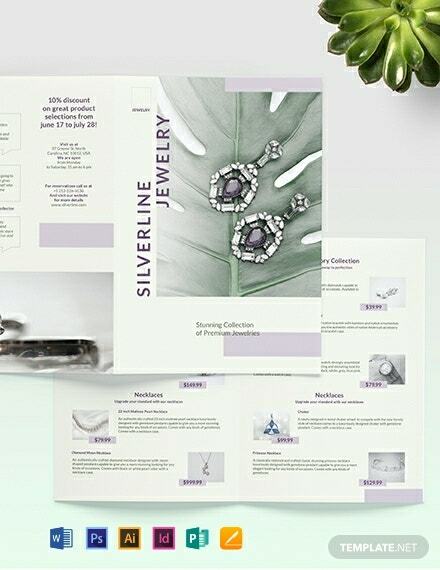 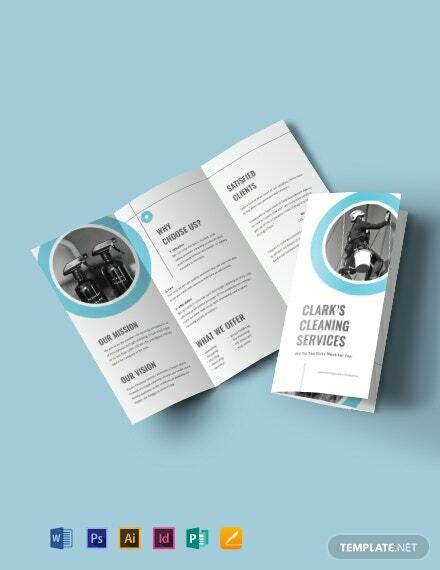 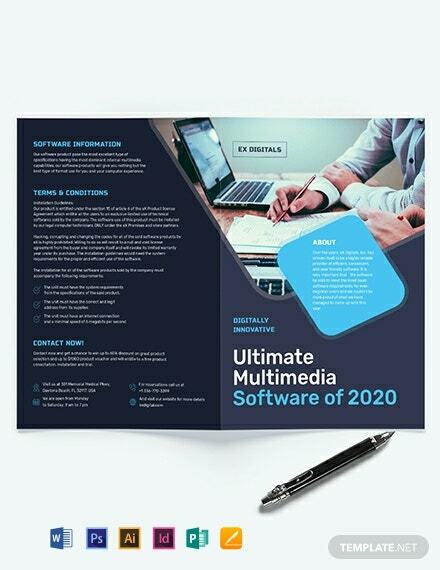 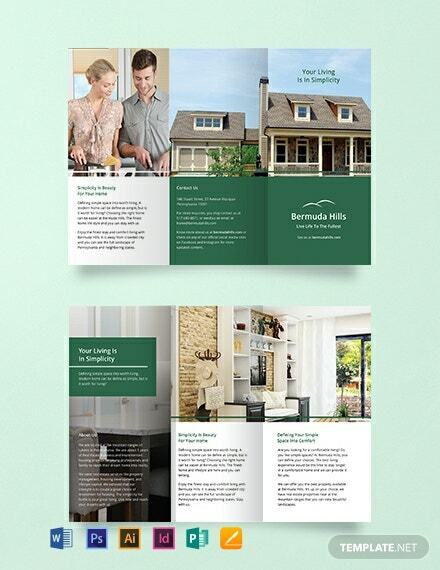 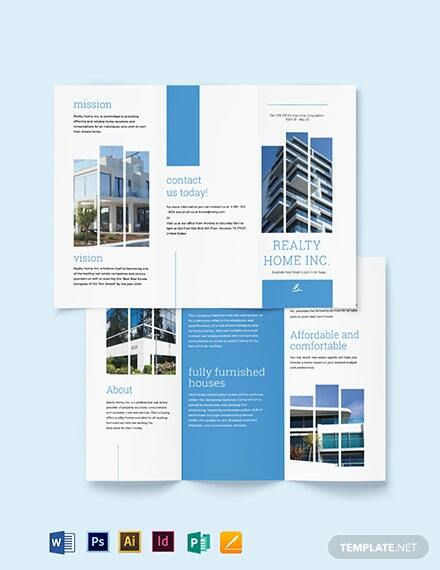 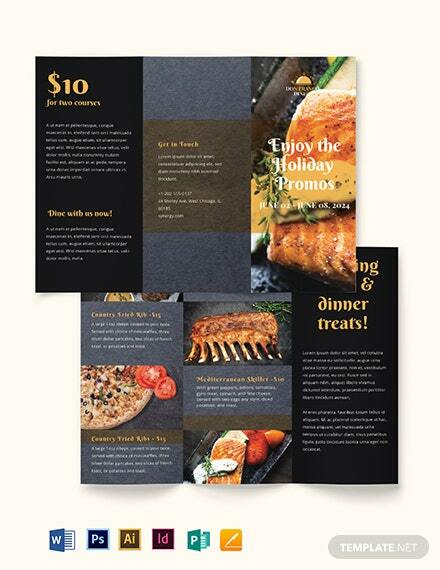 Download this multipurpose brochure template for free! 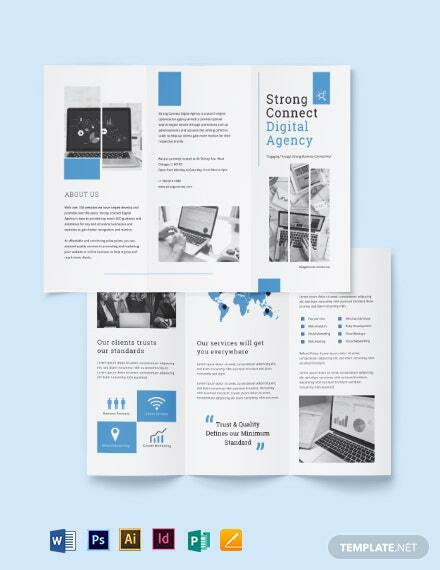 High-quality and printable. 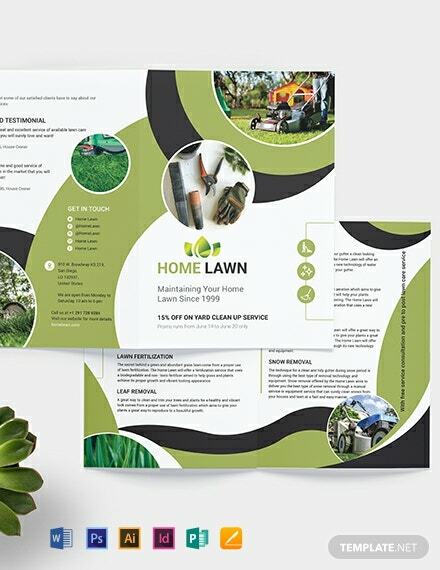 Be able to produce an attractive, creative, informative, and comprehensive promotional material for your business. 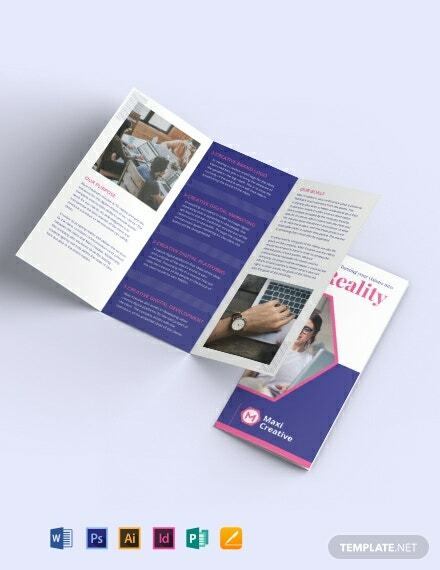 Available in A3, A4 and US Letter Size.